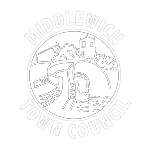 Etchings dating from the Roman era are inspected further. 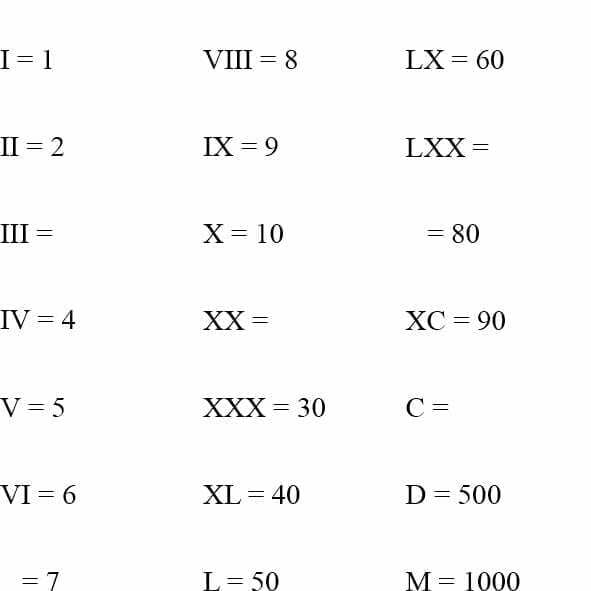 Aim: to practise using Roman numerals. 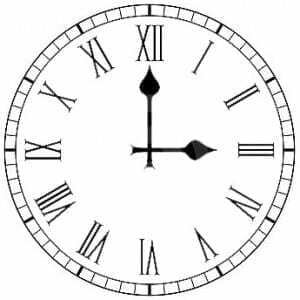 To see that Roman numerals are still used today. What about your parents, brothers and sisters? What about the year your school was opened? How old will you be in MMXXXIV? Where else are Roman numerals used? 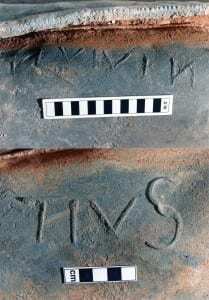 Look for TV programmes or films, find out when they were made from the Roman numerals at the end.